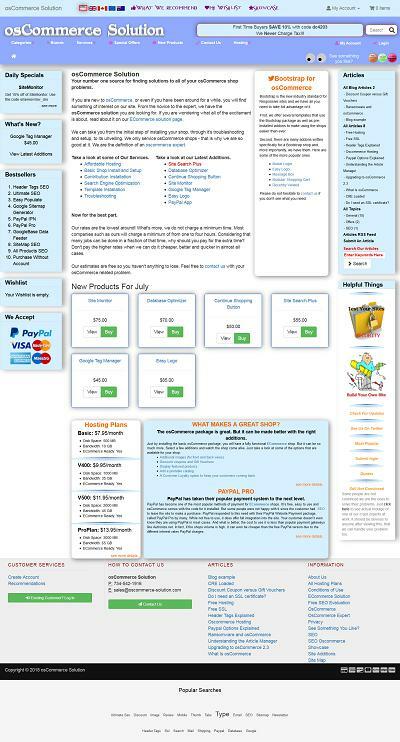 We are proud to showcase oscommerce sites that we have created. 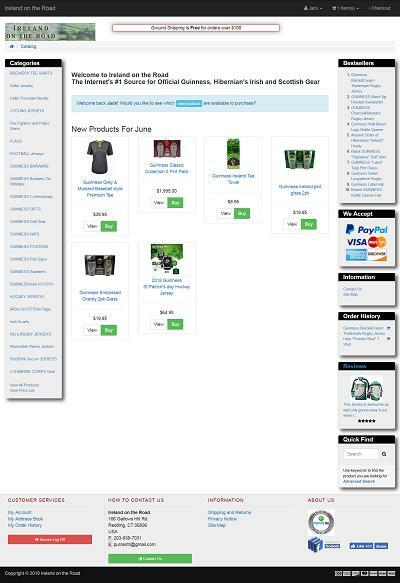 Please take a look at these sites to get ideas for changes that can be used in your shop. Also, we recommend shopping at these sites should you need what they offer. Having dealt with the site owners, we can testify that they are all reputable shops. 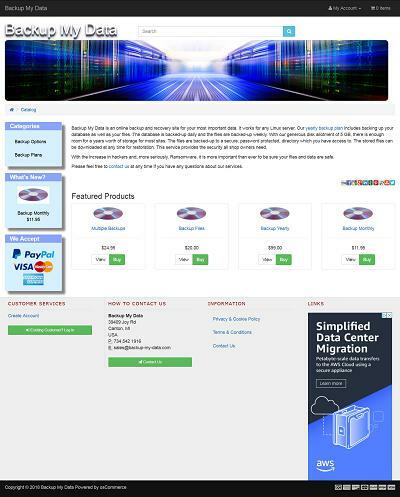 Description:Providing full backups for databases and files. 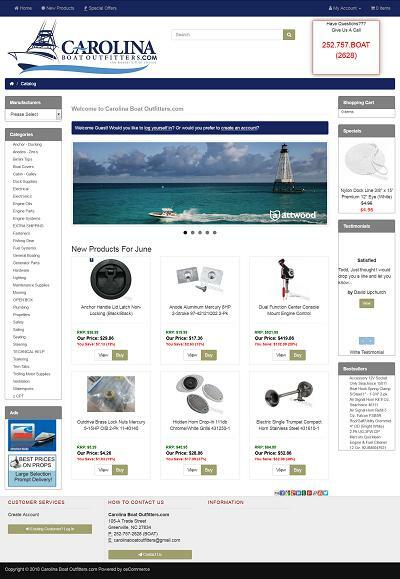 Description:We offer a complete line of boating parts, supplies and tools. 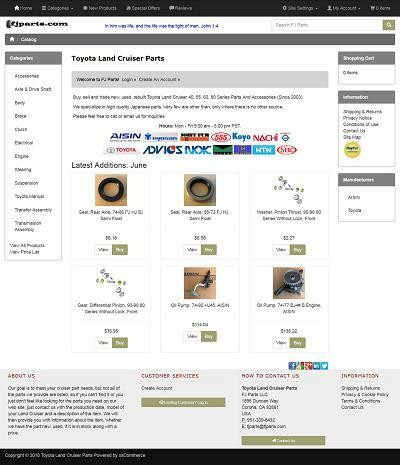 Description:Buy, sell and trade new, used, rebuilt Toyota Land Cruiser 40, 55, 60, 80 Series Parts And Accessories. Description:Safety Rulers, Banners, Holographic Vinyl, Diamond Plate Mirror and much more. 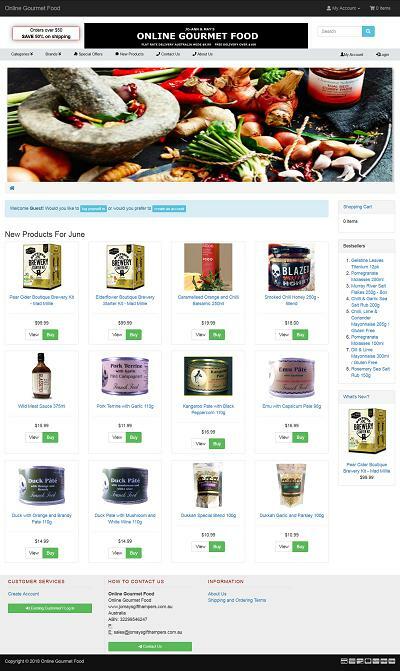 Description:A complete line of vitamins and herbs to help live a healthier life. Description:The Internet's #1 Source for Official Guinness, Hibernian's Irish and Scottish Gear. Description:We focus on sourcing quality products from the outstanding group of artisan producers that represent our food industry. 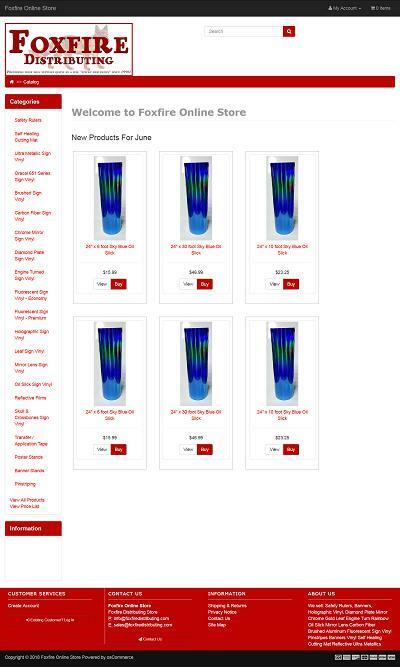 Description:offering a full line of cookware, bakeware, and kitchen tools. 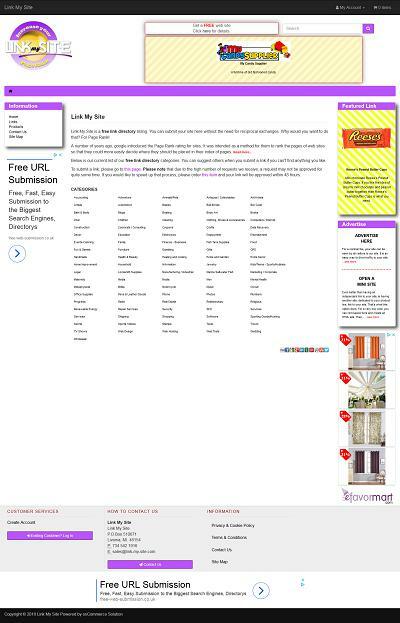 Description:A free link directory that helps with a sites SEO. Description:Our mission is to always provide a carefully edited and ever evolving collection of clothing and accessories created by designers who value innovation. Description:Offers affordable, quality tiles and other materials to use in mosaics. 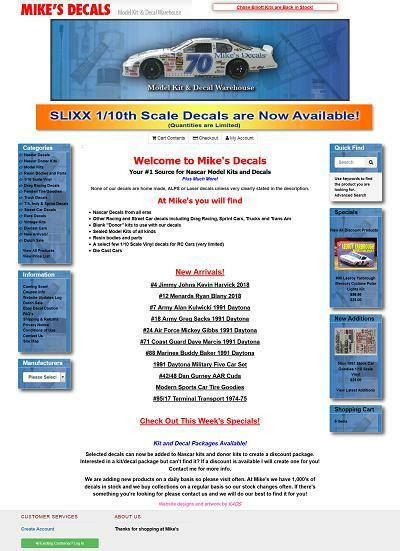 Description:Your #1 Source for Nascar Model Kits and Decals. 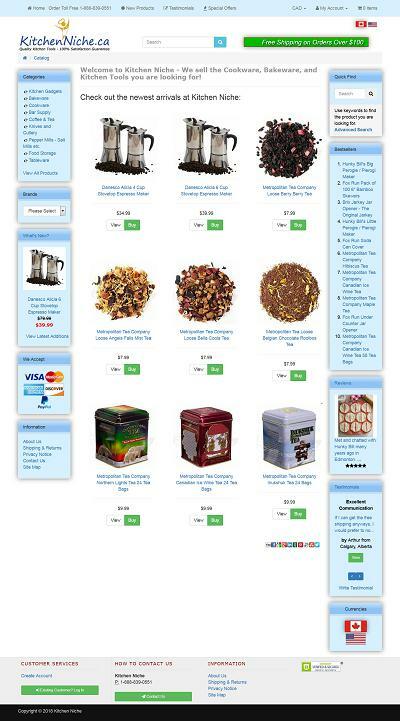 Description:Offers old fashioned candy at wholesale prices. 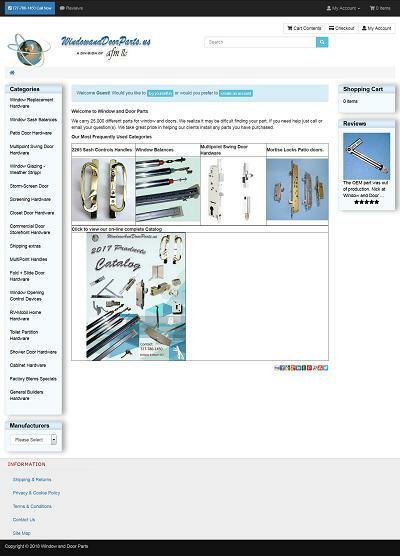 Description:Offers Aviation tools and supplies. 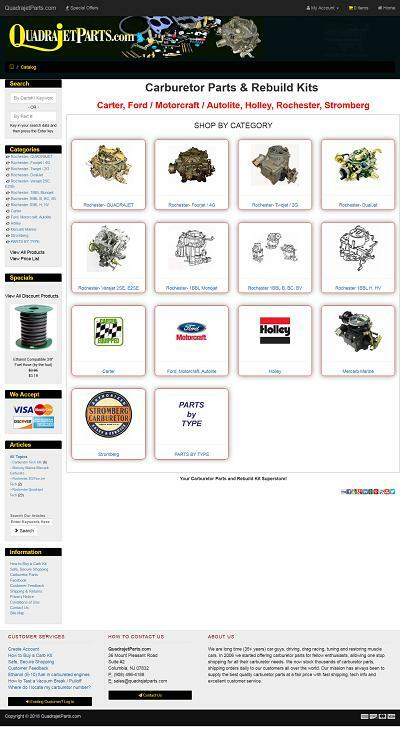 Description:Carburetor Parts & Rebuild Kits for Carter, Ford, Motorcraft, Autolite, Holley, Rochester and Stromberg. Description:We are the outdoor enthusiast's resource for preparing and serving fish and game. Description:Offering 25,000 different parts for window and doors. Description:And, of course, our own. Offering full support for any oscommerce shop.